Heather is an innovator, strategist, and educator in the practice of Business Design. Through leadership roles at Procter & Gamble, Ogilvy & Mather, TAXI Advertising & Design, University of Toronto’s Rotman DesignWorks and Vuka Innovation, she has earned a reputation for inspiring ambitious goals, challenging conventional thinking, and forging new ways to unlock business growth. 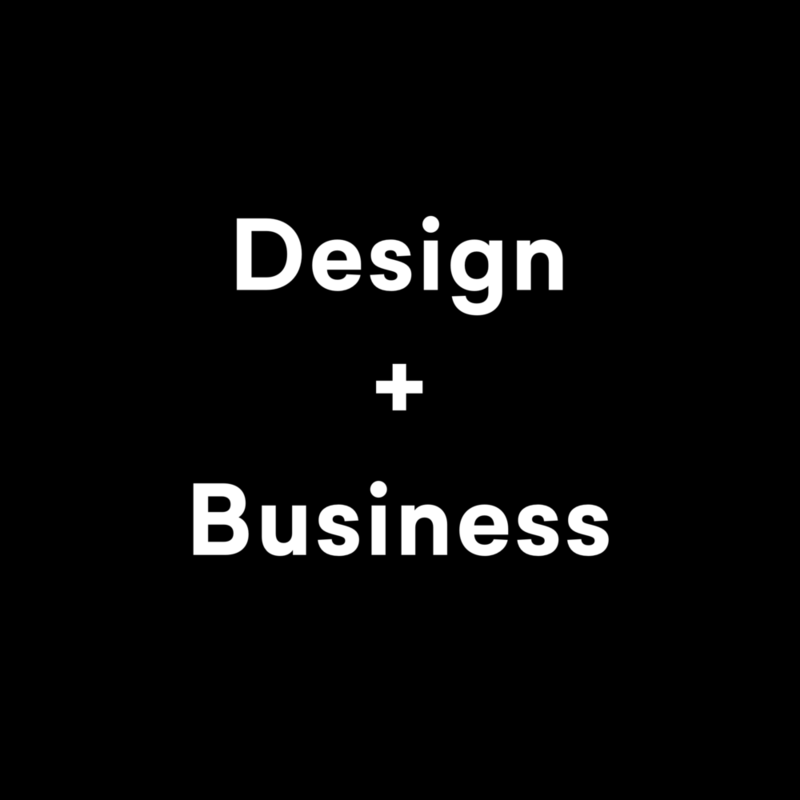 Design Works is a collection of principles and tools for driving innovation and enterprise growth through the practice of Business Design. It draws from decades of Heather’s experience in business and creative services, research and teaching, and advising organizations around the world. Business Design combines human-centered design and business strategy to move beyond an idea to a more holistic business proposition. It is a practical, learnable discipline that has proven to create value across all types of enterprises. Here are 3 tools that can help you make the most of your ideas and talent. ‘innovation ready’ for ongoing value-creation and get the most out of your team’s brainpower. Vuka Works is an interactive thinking tool for those who are ready to put their Business Design skills to work and build out their business idea. Vuka’s Innovation Readiness survey provides a diagnostic picture of the conditions that enable an enterprise to deliver ongoing innovation. One Smart World profiles individual thinking preferences, to match thinking modes to the task at hand, and enhance team collaboration.